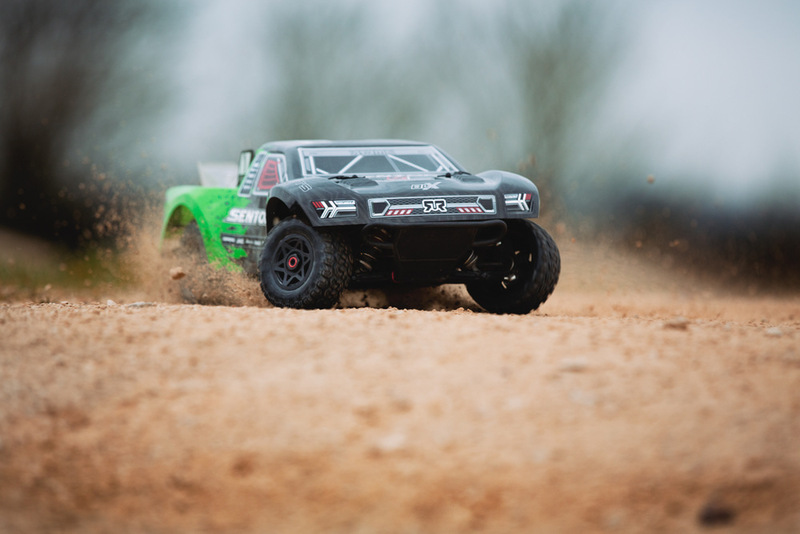 You could be easily fooled the first time you look at the SENTON 6S BLX 1/10 Scale 4WD Super-Duty, thinking it would fall into the category of lightweight track machine. Of course, the second you see the SENTON 6S with the premium Polycarbonate body shell removed, you will realise you are dealing with a completely different beast. 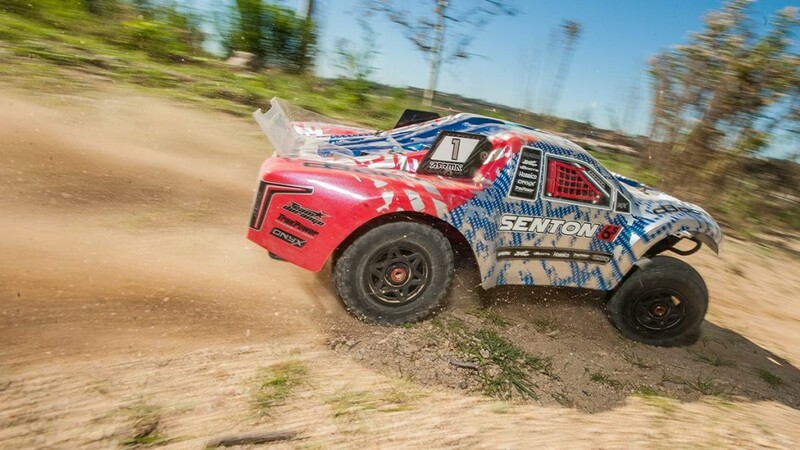 Not only is the SENTON 6S built to withstand the most extreme bashing action you can find, but when it comes to speed-run-ready design, this machine is primed for asphalt ripping high-velocity action, straight from the box. 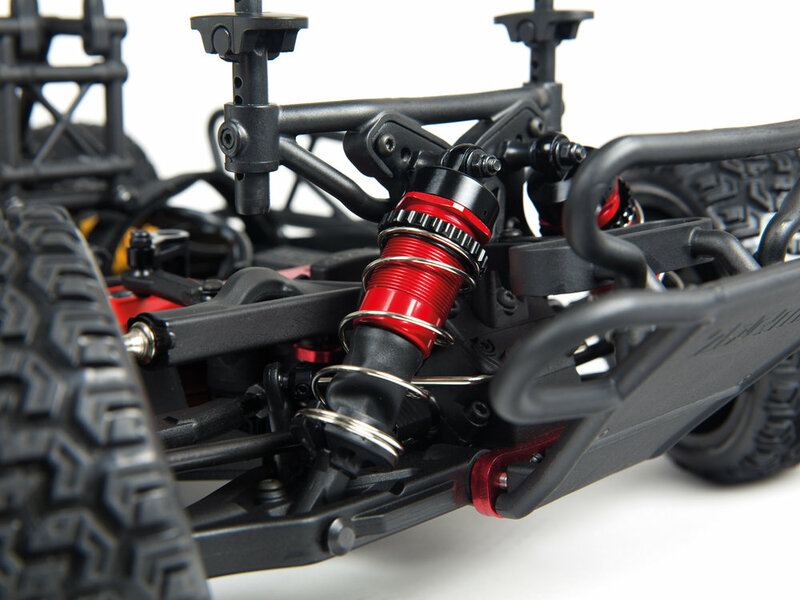 Throw this versatile rig down at the local track and watch how race engineered DNA will fire you straight to the front of the pack. 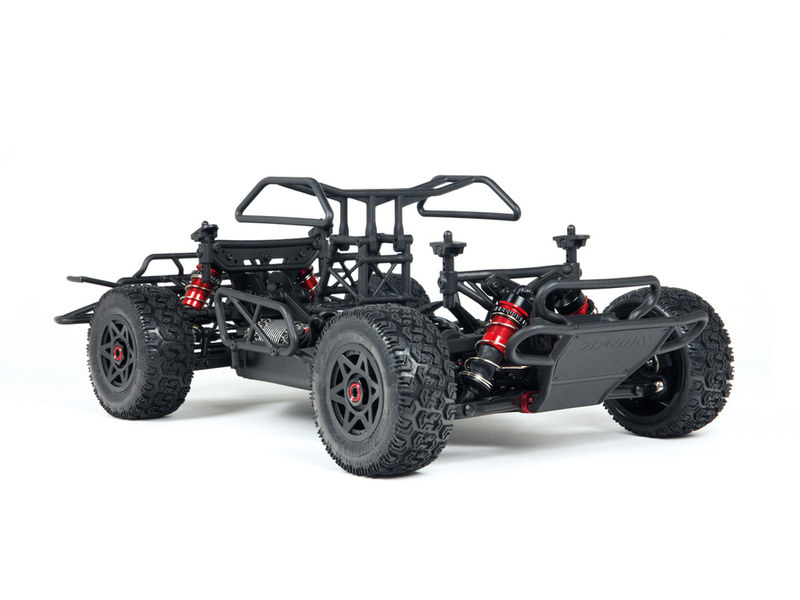 Equally balanced on dirt, mud, grass, snow, and sand, when you pilot this BLX powered bashing vehicle, you are in charge and ready to blast, from the first time you grab the transmitter.